We have several different certification agencies at our disposal. 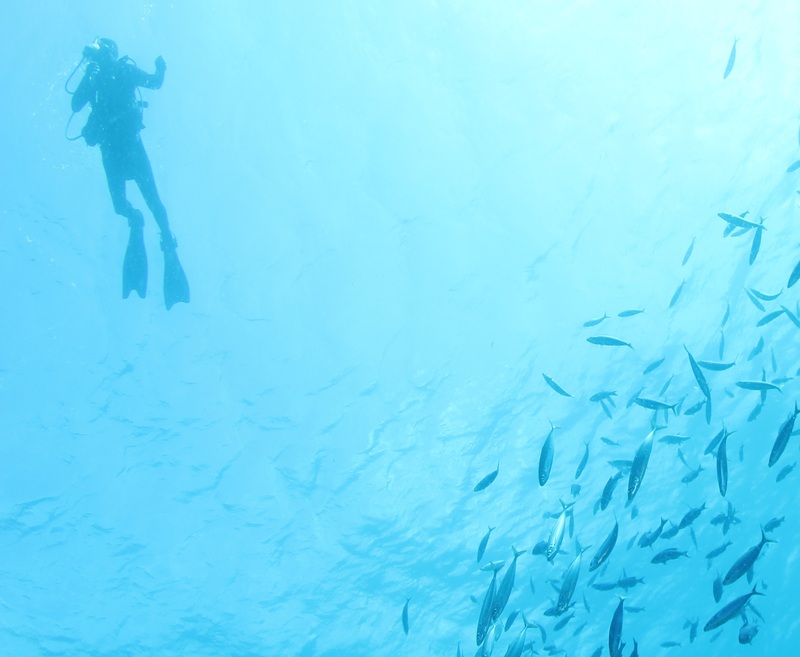 Therefore, we can provide you with a full range of dive training that meets your particular diving goals. Enroll EARLY, our classes sell out FAST! Ever wondered what it would be like to breathe underwater? Imagine watching the water level move up your mask, as you slowly go below the surface, and continue to breathe! The feeling incredible and yours when you become a Scuba Diver! Learn how to take care of yourself and your dive buddy during and emergency. Gain confidence in yourself. Rescue SCUBA Diver Class two evenings that will change your Dive Life.